Class 10 is the major gateway for the next level of academics. It is a crucial period for all students who are studying in class 10. 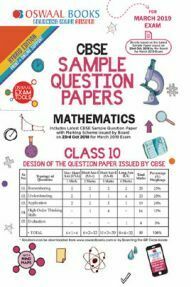 In class 10, Mathematics is one subject which students get scared of. 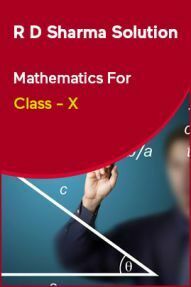 Many students are math phobic and they think it is an extremely tough subject to clear. This negative attitude towards their subject stops them from focusing on Maths problems. They get nervous before exams as they are not at all prepared. 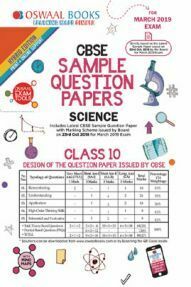 To get rid of this situation, students must have a strong grip on class 10 Mathematics. 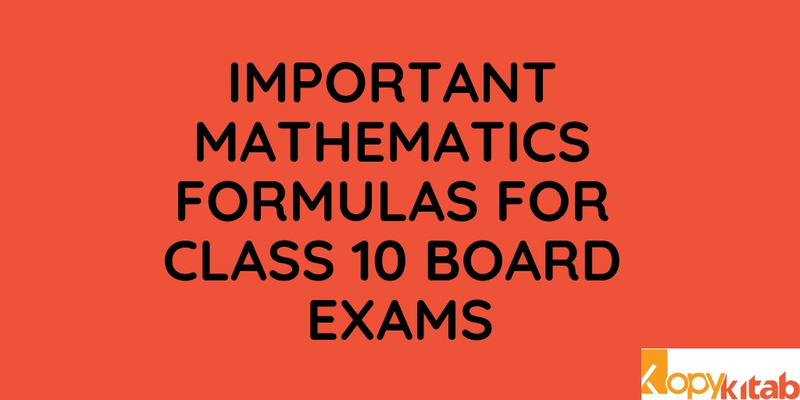 Here in this blog, we have provided the detailed class 10 Important Mathematics formulas. 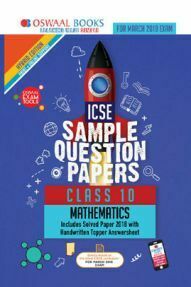 Students who are appearing for upcoming class 10 board exams can go through the Class 10 Important Mathematics Formulas as listed below. 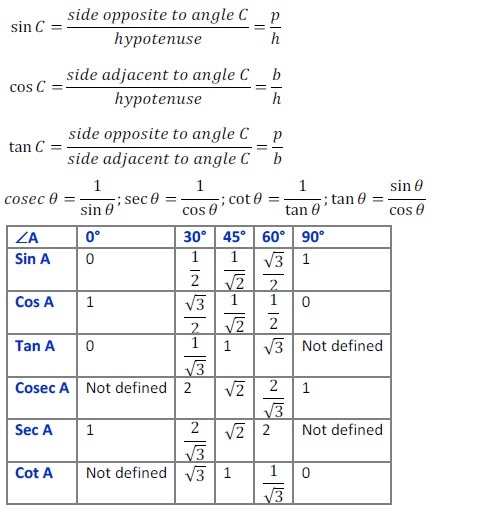 Going through formulas during the last minute before the exam can make you solve any kind of problem. You can be exam ready by preparing well with all formulas. 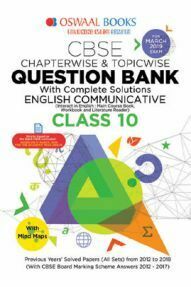 We have compiled the formulas from each chapter which can help all students crack exam easily. 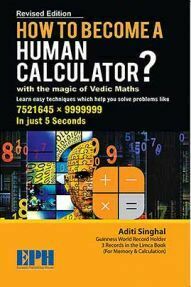 Any difficult problem can be solved in a minute only by practicing formulas. 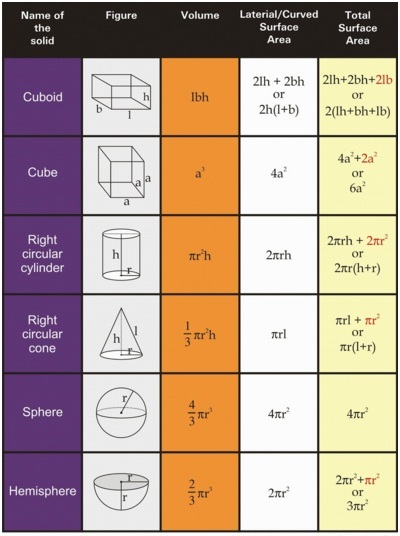 If you are aware of all formulas, then you can apply these formulas for problems and solve any critical problem. We have provided the Class 10 Important Mathematics formulas according to the latest syllabus of the academic year. 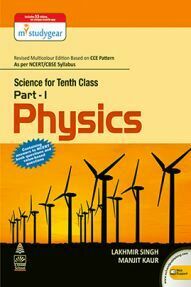 Do your Last minute preparation by practicing Mathematics formulas chapter wise. 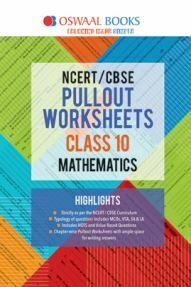 Go through the below-listed Class 10 Mathematics formulas carefully and prepare well for the Class 10 Exams. 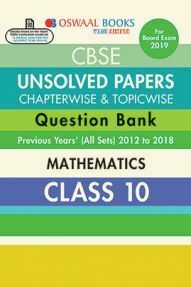 Thus, go through the Class 10 Important Mathematics formulas and score 100% marks in the upcoming Class 10 Board exams. 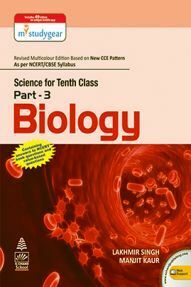 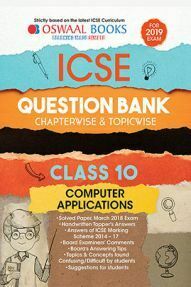 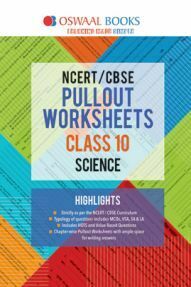 Excel in all the Class 10 exams with a wide range of Class 10 Preparation Books available online.